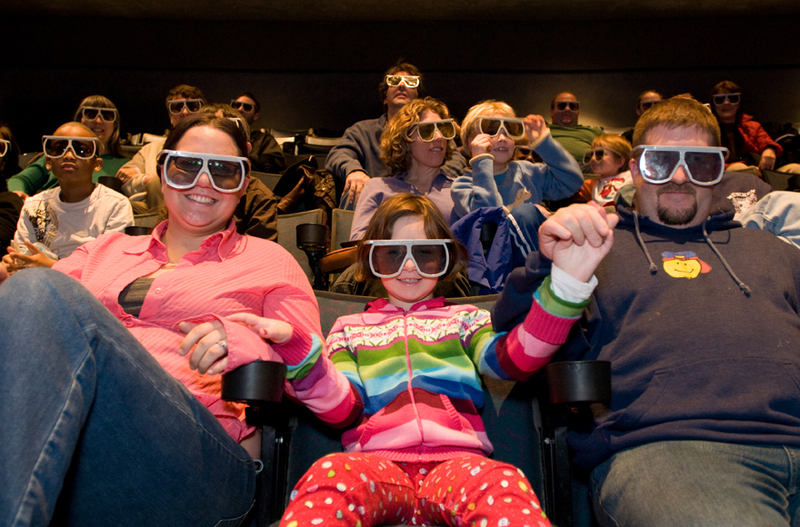 The St. John Properties IMAX Theater is Maryland’s only film-based 70mm IMAX experience featuring the area’s largest screen measuring in at five stories tall. The 38 speaker surround sound and vivid projection system offer an immersive film experience unmatched anywhere. Our extensive library of educational films provide learning experiences beyond the classroom for students visiting during the school year on topics that include, nature, space, oceanography, geography, and more.